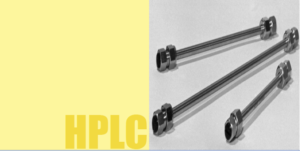 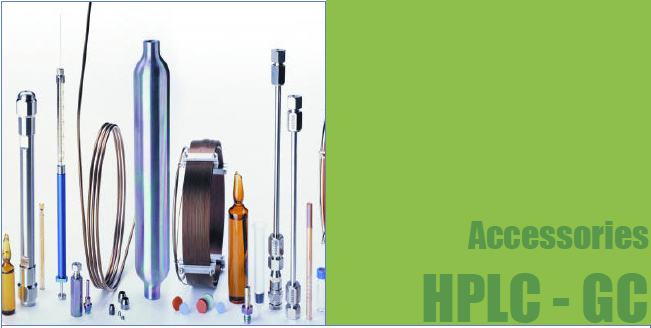 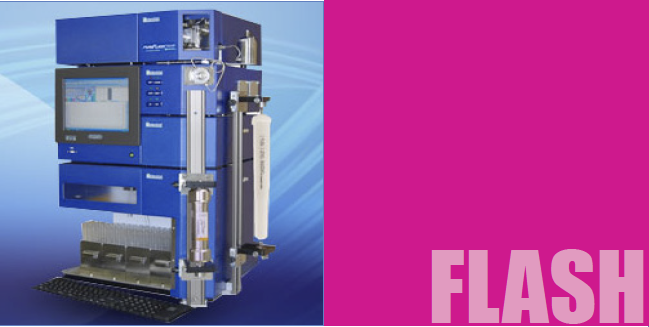 VisionHT™ columns offer a new level of performance in HPLC. 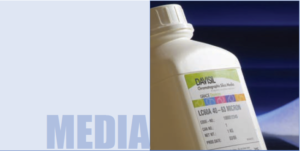 The powerful combination of high-strength 1.5μm media with ultra-low volume hardware, delivers new clarity to your separations and maintains exceptional column lifetime. 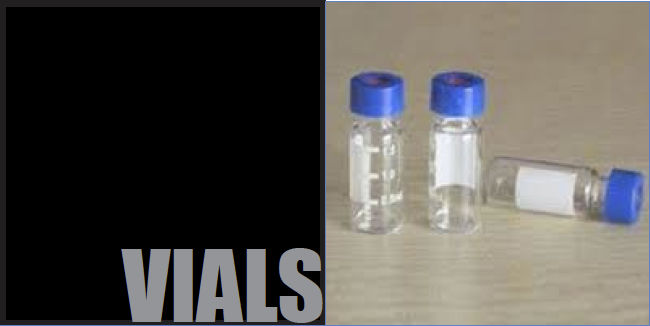 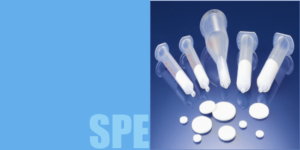 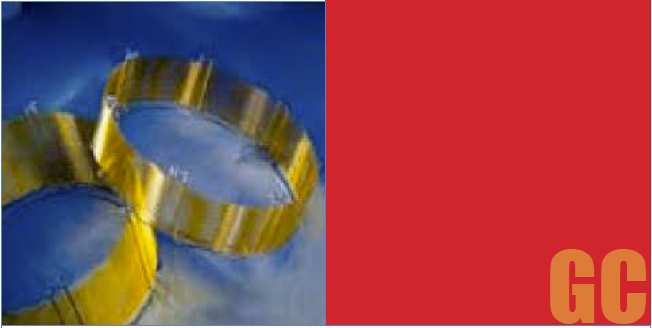 Complex samples resolve 95% faster with 4x greater sensitivity when compared to traditional 2.1 x 150mm, 5μm columns. 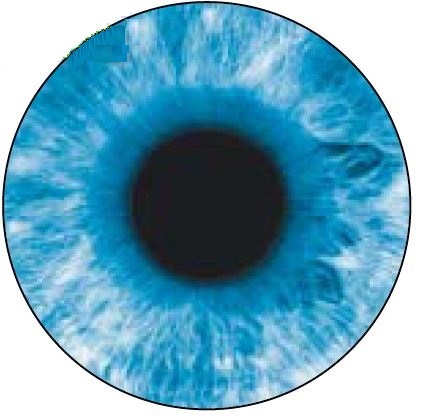 And with a wide variety of phases available, the possibilities are endless.